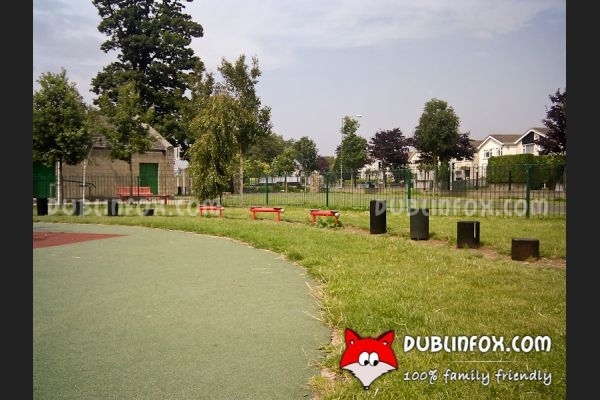 The playground in Kilbogget park is a medium-sized, modern playground that is suitable for children aged 1 to 12. 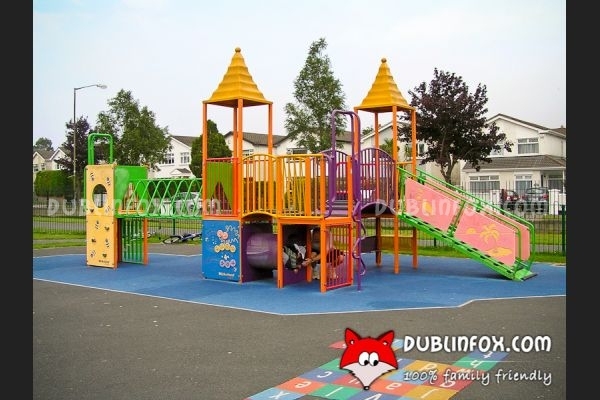 The multi-play unit can be used even by the youngest kids, whereas the climbing frames are mainly for older children. 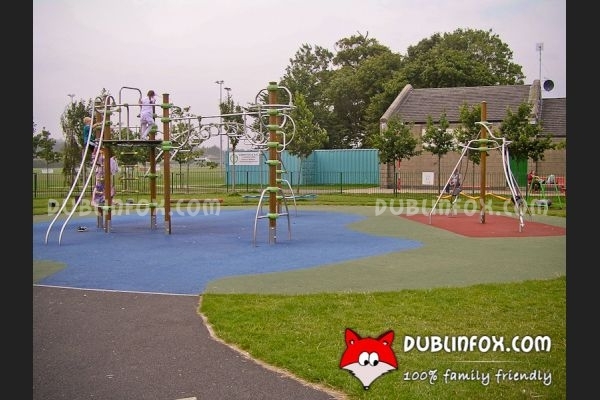 In the playground there are different types of balancing structures, springers and swings (including baby swings). 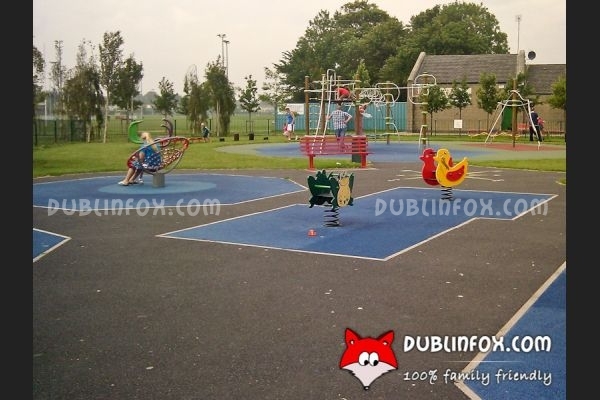 Parking is easy near the playground, so it is advised to visit the park by car if one does not live in the area.